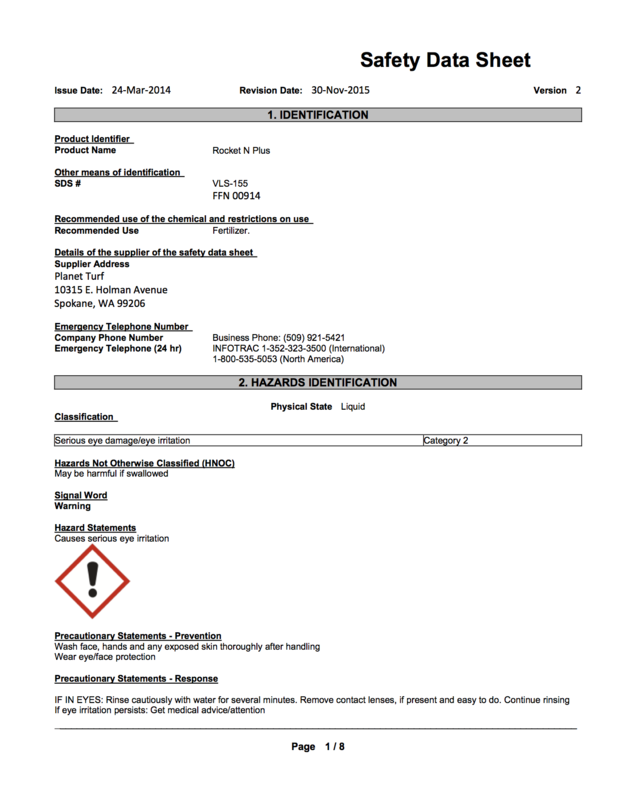 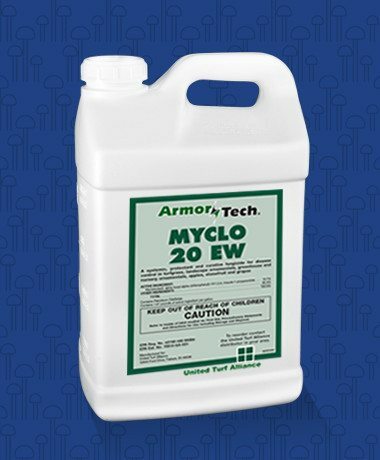 ArmorTech Myclo 20 EW is a liquid formulation of Myclobutanil similar to Eagle 20 EW. 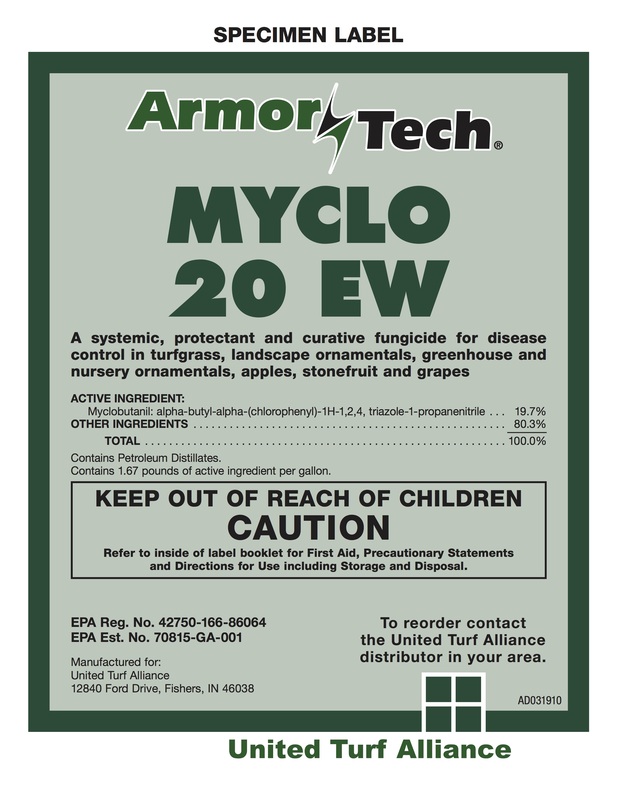 ArmorTech Myclo 20 EW is a systematic DMI class fungicide with broad-spectrum of control on a wide variety of turf fungi. 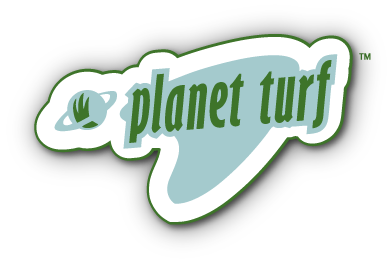 With lower PGR effects during summer stress periods, it is a useful product when other DMI chemestries are not in favor.